The new "space gray" iPhone 5s will join the silver and gold models when Apple's flagship handset goes on sale next Friday, Sept. 20. Last year, the iPhone 5 was available in white and black. The change means the iPhone 5s is no longer available in true black, with Apple instead opting to change the aluminum back and sides to a lighter shade of gray. The glass back and front of the device remain black. The new "space gray" color option is not limited to the iPhone 5s, however: Apple also launched new iPod models on Thursday featuring the new color. Gray versions of the iPod touch, iPod nano and iPod shuffle are all available to purchase from Apple's website. 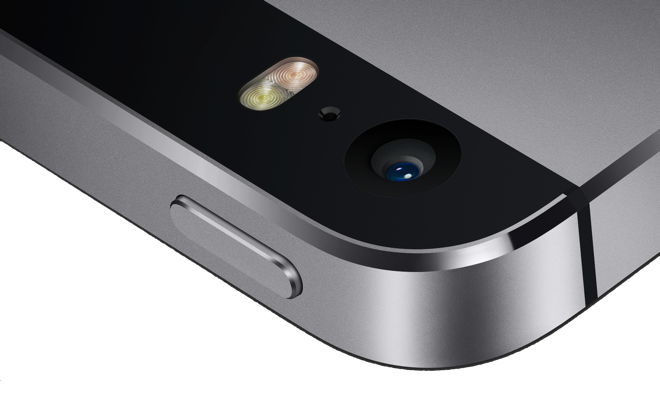 One device that doesn't come in "space gray" is the newly announced iPhone 5c. Apple has instead opted to take a more colorful approach with its polycarbonate iPhone, with vibrant shades of green, blue, yellow and red being joined by a white option.